Of course you love your parents, there’s no doubt with that. However, sometimes, maintaining a healthy bond between adult children and parents can be as challenging as that between teenager and parent. These days, you and your parents are confronting different challenges—retirement, health issues, career changes and concerns about the future. It is expected that these issues will affect your relationship. As you grow up and embrace change, your relationship with your parents also changes. So, how can you show them your love while living your own busy life? 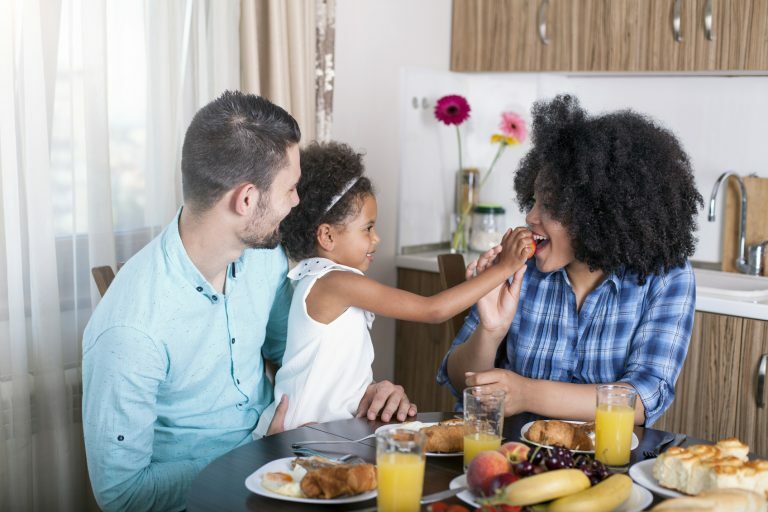 More than gifts, parents value quality time with their children because it gives them an opportunity to connect and bond with them. There is something special about purposely setting everything aside and carving out some of time to have your undivided attention for doing things with your parents. Most of us are easily assume that our parents know how much we love them, rather than actively showing and expressing it to them. Saying I love you and thank you to your parents more often is beneficial in fostering your relationship with them. Even if some parents act as if they are still in their 30s, the truth is that their bodies are not. That doesn’t mean that they are incapable of doing things, but they are not as strong and capable as their younger years. Taking some household responsibilities off their hands is a way to show that you love them and you care about their well-being. When dealing with parents, laughter is a lifesaver to help easily bond together. Tell some jokes that you know they will enjoy, share some comics from the daily papers, or watch comedy TV shows together. If you can laugh together, it would be easier to deal with grumpy individuals, especially if your parents are older. Even if they don’t say it, your parents want to be updated about what’s going on in your life. No matter how big or little, positive r negative, share the happenings with them. Even as mundane as asking which colour of cushion to get, teal or blue, would make your mom feel significant even if you’re now living on your own. Your parents want to be with you in every endeavour and success, but they can’t unless you share it to them. Most parents have devoted significant years of their lives taking care of us, so we grow up healthy, successful and good people. Having your own life and family should not change how you see and treat your parents. Continue to show your love for them and embrace them despite all their flaws.